Eye of the Beholder makes io9! Thanks to io9 for featuring our trailer! 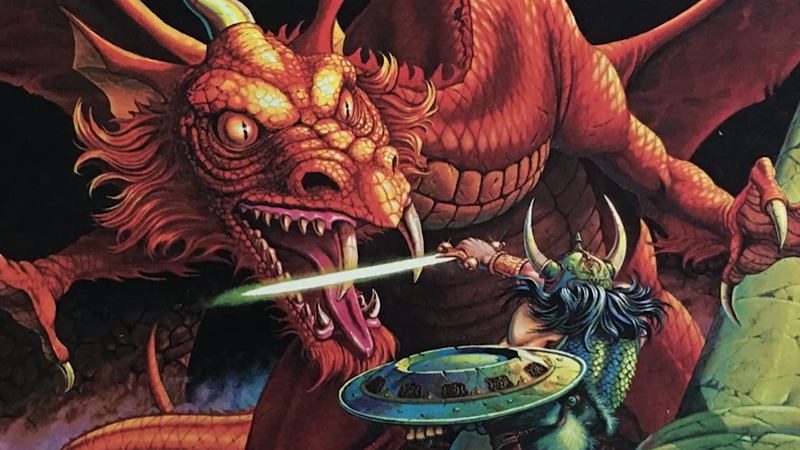 “Over its many editions, artists have fleshed out the many realms of Dungeons & Dragons with books laden with gorgeous fantasy art, covering everything from the Sword Coast to the Shadowfell and beyond. Now a new documentary is going behind the scenes on how some of its most iconic artwork was made. 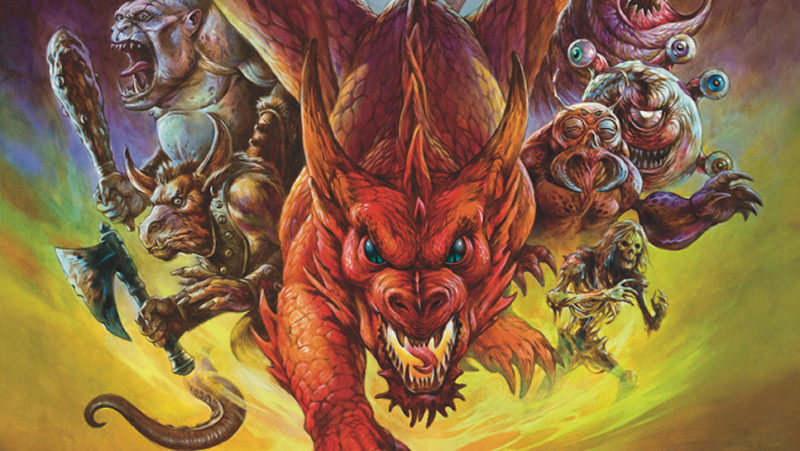 Featuring interviews from a bevy of artists who’ve contributed to the zillions of rulebooks and ancillary material that D&D has had over the years, the aptly named Eye of the Beholder: The Art of Dungeons & Dragons, from X-Ray Films and Cavegirl Productions looks at what it’s like creating art for one of the most venerable fantasy franchises around, and how that art has influenced a legion of tabletop gamers for decades. Team Beholder Sits Down With Nerdarchy!